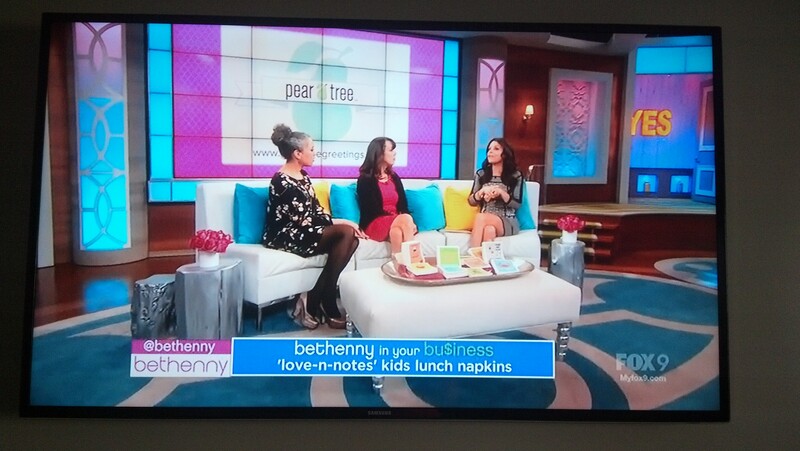 Pear Tree Greetings was featured on national television show, Bethenny!! 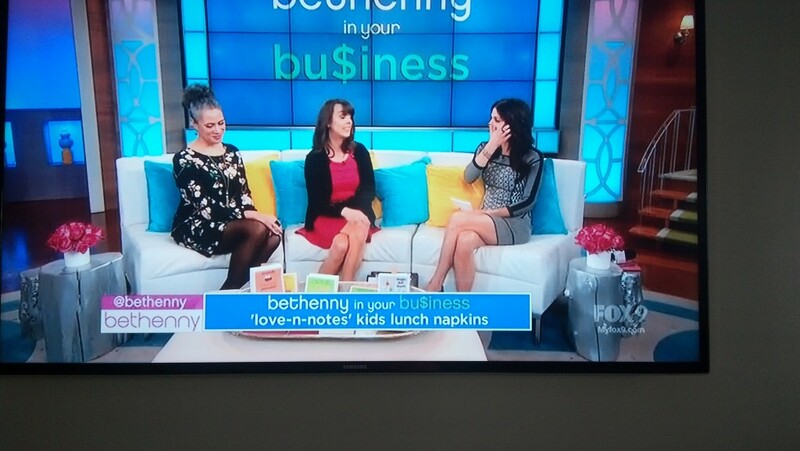 We are excited to announce that we were featured on the FOX television show, Bethenny, Monday, April 21. In this feature, we were able to help make the dream of a “mompreneur” come alive with a donation of 30,000 napkins to help her business. Watch the video below to see her story and watch her reaction! 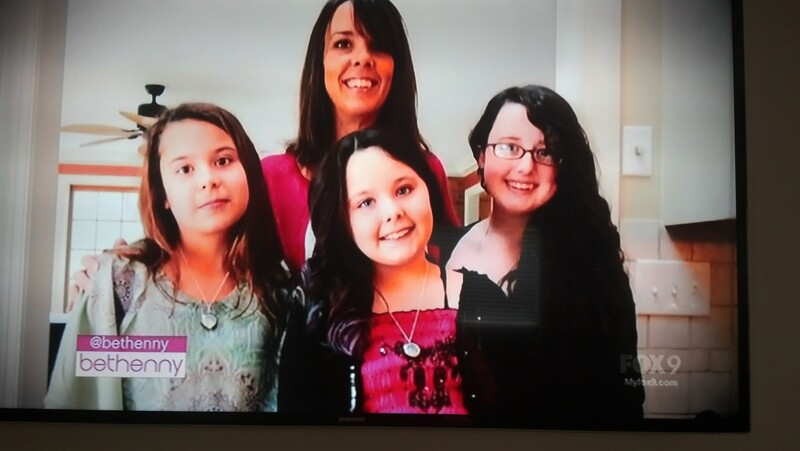 Stacey’s business, Love-N-Notes, began with a desire to brighten her daughter’s day at school. Her daughter had a learning disability, and Stacey wanted to connect with and encourage her during the day, so she began including napkins with hand drawn messages in her lunchbox. 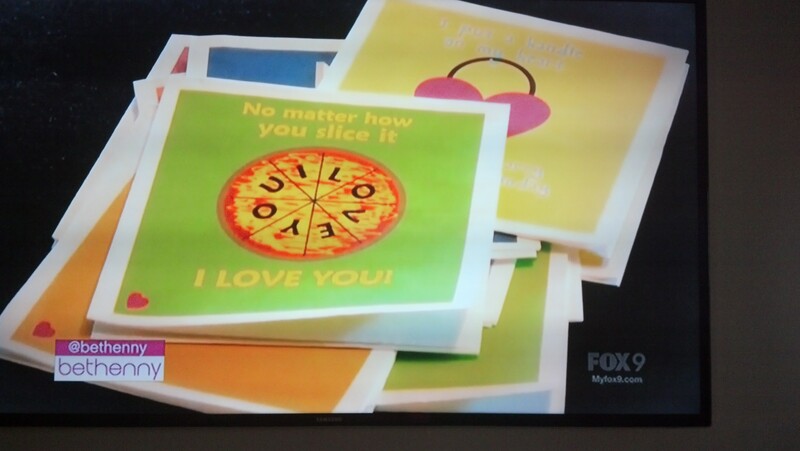 Once she saw the positive influence the napkins were having on her daughter, Stacey decided to start a business. “We were honored to help Stacey by donating napkins to support her business,” said Stephanie Bottner, General Manger for Pear Tree Greetings. “We were moved by Stacey’s story and share her belief in making connections with family and friends. Whether it is through a handwritten note, a holiday card, or a napkin in a lunchbox, taking the time to show you care and are making an effort, will brighten anyone’s day,” Bottner added. Pear Tree Greetings is also featuring Stacey’s exclusive napkin designs on their website.